Perfect for walkabout entertainment at corporate or private parties, our Electric Showgirls will help get the party started. 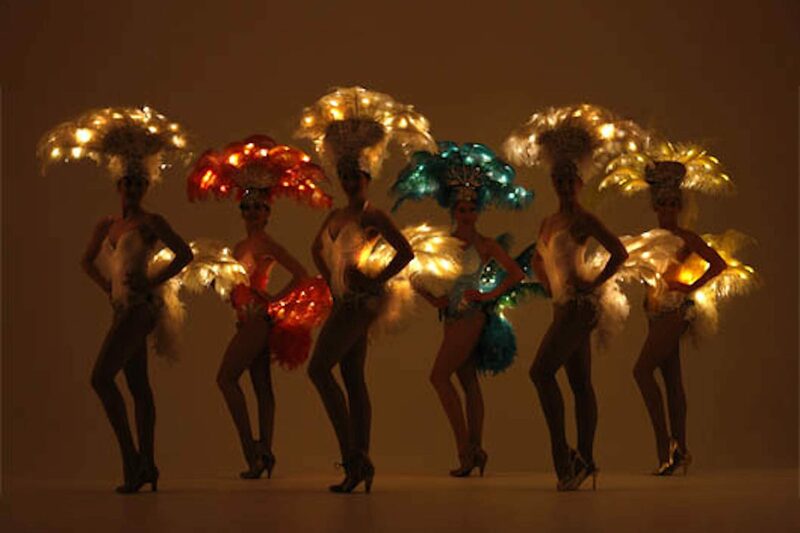 With their handmade costumes, these performers can also provide an illuminated stage show if required. "Thanks for such a brilliant performance." "Thank you always for your help."